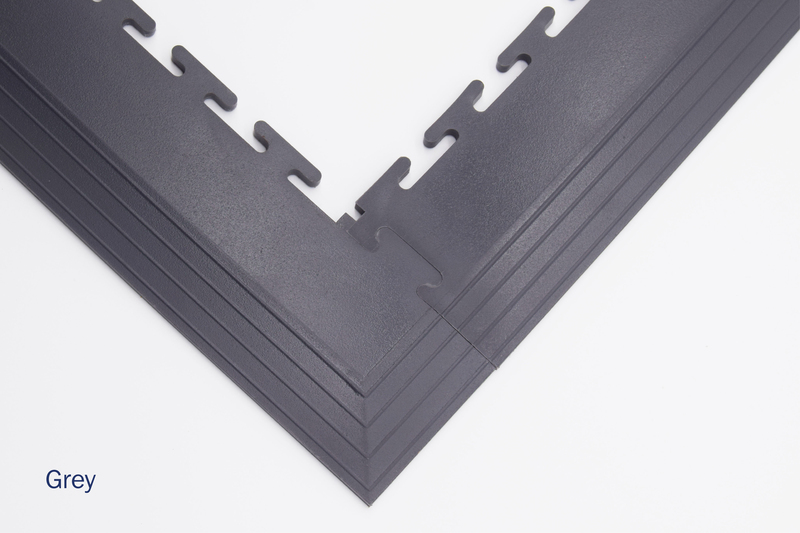 Flexi-Tile ramps and corners are used to seamlessly link subfloor surfaces of a lower height e.g. 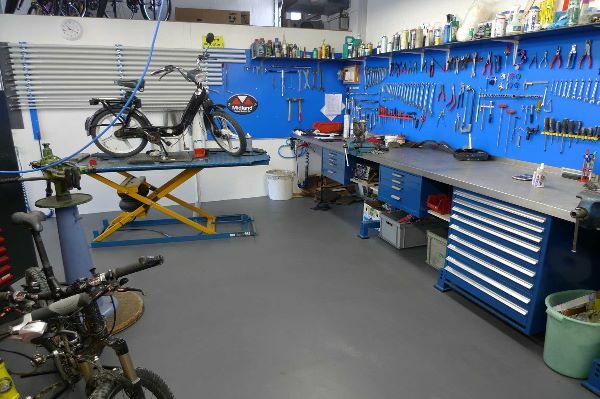 epoxy flooring, concrete or resilient flooring. 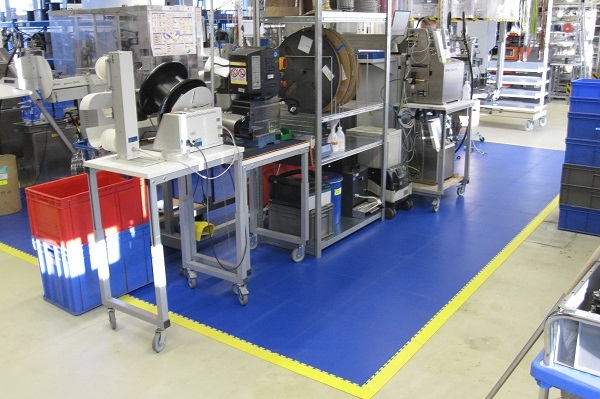 Flexi-Tile ramps and corners are designed to ensure a safe transition between subfloor and Flexi-Tile surfaces, whilst protecting the tile's interlocks to minimise the risk of damage and to ensure that Flexi-tile flooring does not lift and become a trip hazard. 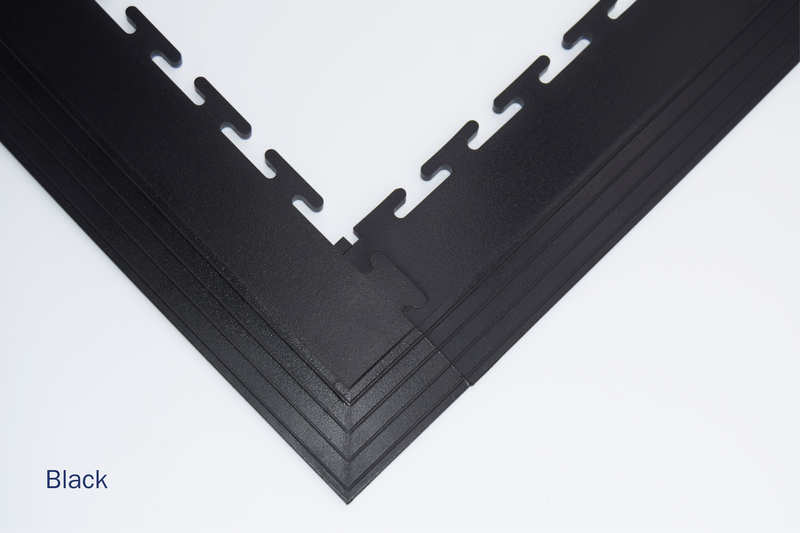 Flexi-Tile ramps and corners are injection moulded using the same high quality, durable compound used to make the interlocking tiles. 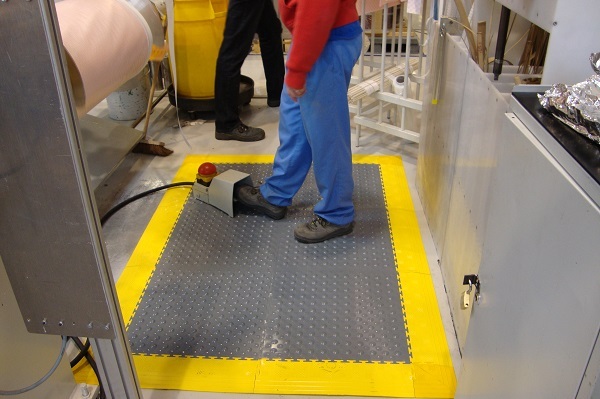 Designed to seamlessly link the subfloor to the Flexi-Tile surface, the ramps will prevent personal injury and damage to installed flooring. 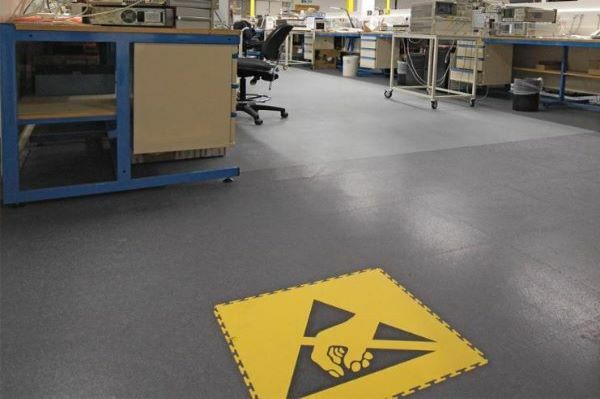 Suitable for industrial, commercial and domestic use, the ramps and corners are able to take extreme punishment and also come with the Flexi-Tile 25-year guarantee.